It is just about the end of August with only 4 months left in the 2017 year. Going back to school should be in full swing for everybody by now. We have some new music for you to check out while you are at practice for fall sports, riding the bus, or have some down time from all that homework. 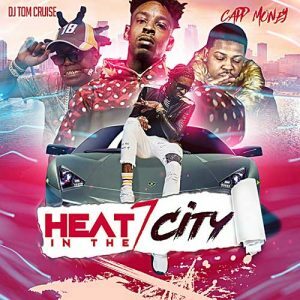 First, is a release from DJ Tom Cruise. 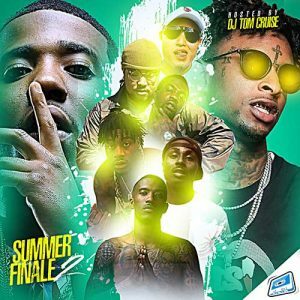 He is back with volume 2 of the collection called “Summer Finale”. 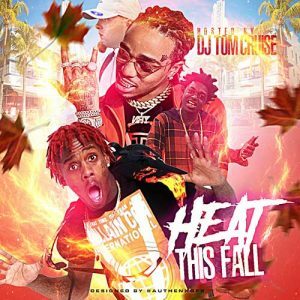 On this installment, you can find a track listing of new songs by Quavo, Migo Domingo, Lil Yachty, G Herbo, Lil Uzi Vert, Future, Young Thug, T.I., Kodak Black, YFN Lucci, Derez DeShon, Mula OD, Ree Stacks, Tay-K, Lotto Zo, PnB Rock, Wellsmarlo, Offset, Skippa Da Flippa, and others. 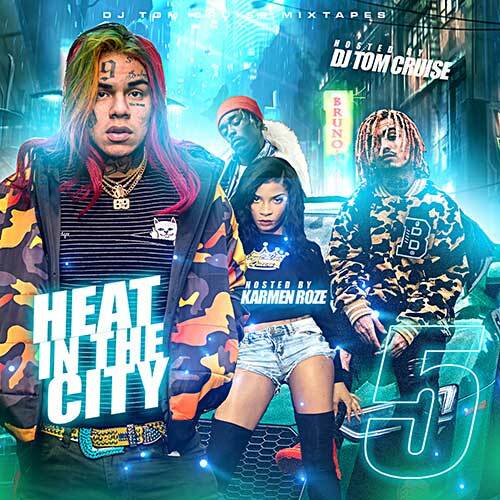 Use the suggested feature to check out all of the DJ Tom Cruise mixtapes available on the site. 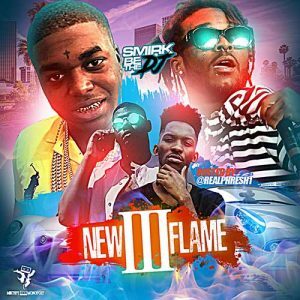 Next, DJ Smirk brings out another release of the “New Flame” series. Part 3 contains an all hip hop playlist. 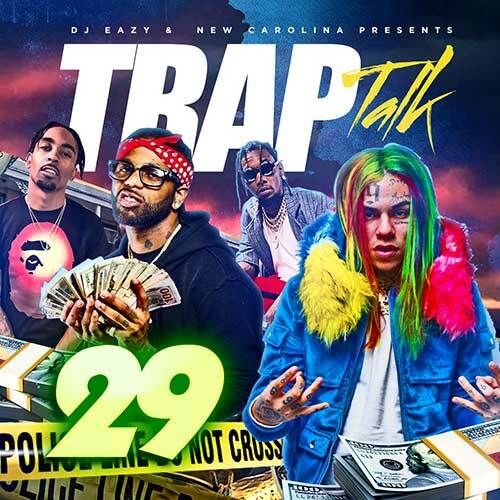 Look for tracks by Money Man, Desiigner, Kodak Black, 1-800-KNO-LOVE, Jose Guapo, Famous Dex, Sosamann, Wiz Khalifa, Lil Duke, Ralo, Birdman, 247Hefe, UnoTheActivist, Peewee Longway, Michael Izayah, No Plug, Offset, Play, Lil Leafy, and much more on this 28 song track list. Third, is a release from someone who is new to the site, DJ Havoc. He drops off a product titled “Your Prescription”. Check out new hip hop music downloads from XXXTentacion, Quavo, Lil Uzi Vert, Kevin Gates, Playboi Carti, Hunnit, Lil Lonnie, Kenny Muney, MoneyBagg Yo, Sauce Walka, Beatking, Nephew Texas Boy, OG Bobby Billions, and many others. 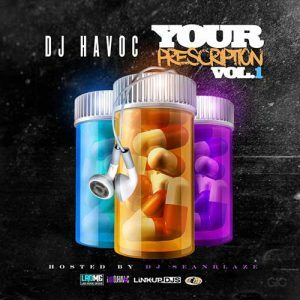 Be on the lookout for more DJ Havoc mixtapes to be added to the site soon. 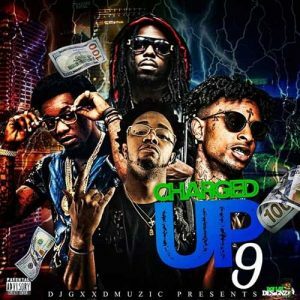 Next, DJ Gxxd Muzik brings the streets another volume in the “Charged Up” franchise. 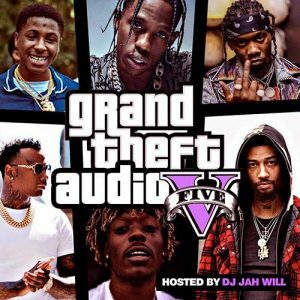 Part 9 of the collection brings you a playlist of music by artists such as Takeoff, CEO Sauce, Berner, Young Dolph, OJ Da Juiceman, Lotto Savage, NBA YoungBoy, Future, Goldie Da Gas, Chedda Da Connect, Kodak Black, Lil Malik, Devonte, Young Scooter, God Kain, Sy Ari Da Kid, 5lugga, Key Glock, Ace Hood, DFM Pachino, Jay Fizzle, Larry The Poet and others. 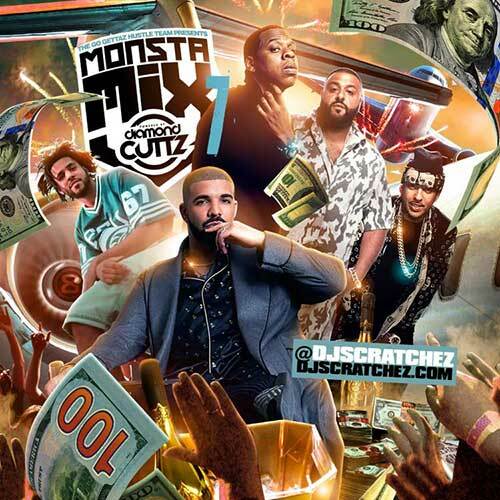 If you are looking for more releases by this DJ, use the search page on the site to bring up all of his mixtapes. Finally, comes a drop by DJ Ben Frank. 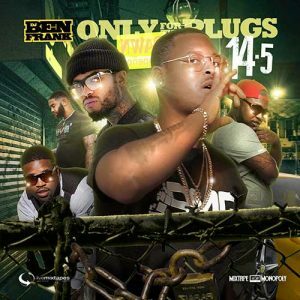 He brings you volume 14.5 of the music library titled “Only For The Plugs”. 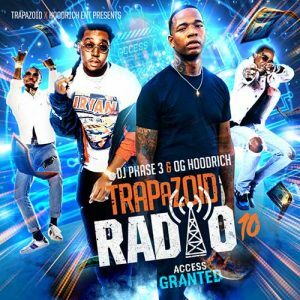 On this edition, you will find new songs by Tonio Armani, Rich The Kid, Nicki Minaj, 21 Savage, D Strap, Dave East, Ripp Flamez, Cam Coldheart, Six Street Lil Mac, A$AP Mob, Pro Era, Joe Blow, TrapBoy Freddy, Flatbush Zombies, K. Camp, Trippe Redd, and other up and coming emcees. 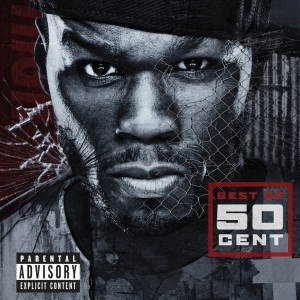 That’s all we have to let you about what is currently hot on the streets in this blog review. Hopefully everyone enjoyed their summer vacation. We also pray for and hope all the Texas victims of Hurricane Harvey will find relief soon. We are halfway through the summer break for high school students and most college students. There is some new music on the website for you to check out during the heat of your summer vacation. You can be sure we will always keep you up to date with the latest new songs to hit the streets. 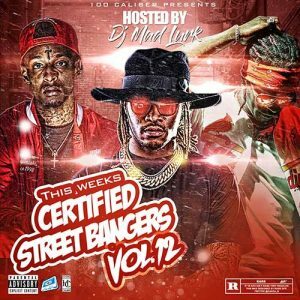 DJ Mad Lurk returns to the game to bring the block volume 12 of the collection titled “This Weeks Certified Street Bangers”. 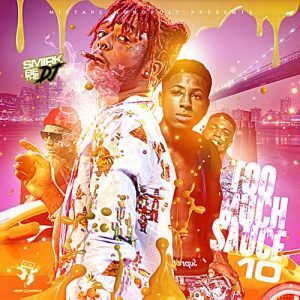 This installment of the series plays you tracks by Lil Uzi Vert, 21 Savage, NBA YoungBoy, Meek Mill, Dee Long, Zay Moore, Quavo, Young Scooter, Famous Dex, Key Glock, Felipe, and many other music artists. 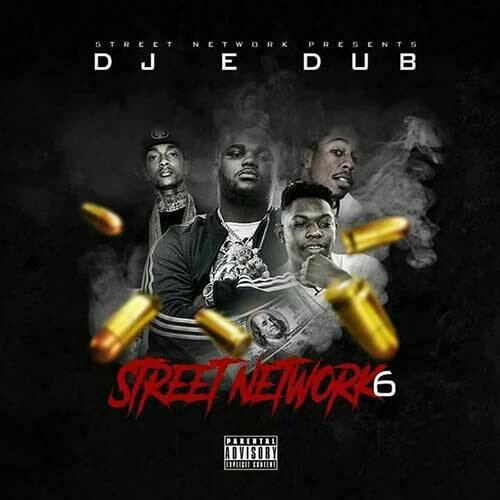 This DJ is new to the site, so be sure to check out his other mixtapes. 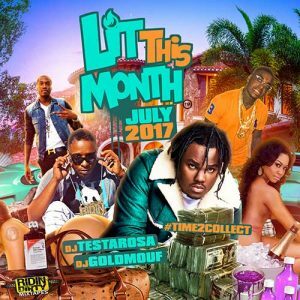 Next, DJ Testarosa and DJ Goldmouf give the streets another installment of the “Lit This Month” music sessions. 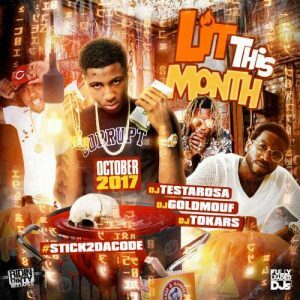 The “July 2K17 Edition” of the series brings you this month’s all-star playlist of hit songs currently in heavy rotation. 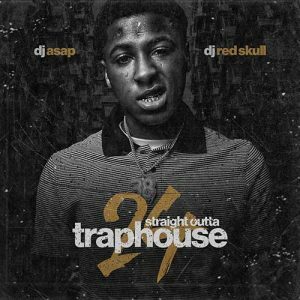 Check out tracks by A Boogie Wit Da Hoodie, Fabolous, Moneybagg Yo, Jay-Z, Tyga, Young Thug, Ne-Yo, NBA YoungBoy, James Blake, Fatboy SS, Mookie Mardi Gra, Chance The Rapper, Kodak Black, Kush God, Young Dolph, Smokepurpp, Packman, Trippe Redd, Warholss, Lil Freaky, PARTYNEXTDOOR, D.R.A.M., Young Thug, Ski Mask The Slump God, Damar Jackson, Yo Gotti, and others. 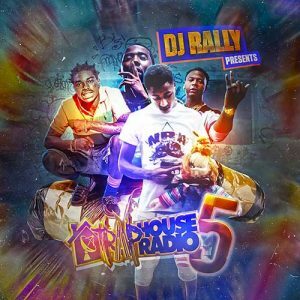 Third, is the 5th installment of the music library called “Trap House Radio” presented by DJ Rally’s dirty south mixtapes. 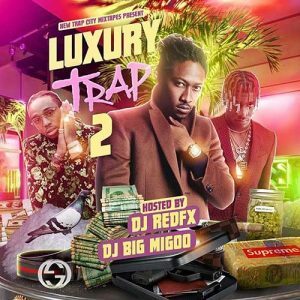 On this 25 song playlist, we have southern mp3 downloads by Kenwood Kendall, Trouble, Peewee Longway, Jackboy, French Montana, Quavo, Blac Youngsta, Money Man, Shy Glizzy, 2 Chainz, YFN Lucci, Meek Mill, Johnny Cinco, Young Scooter, Sauce Walka, NBA YoungBoy, Pacman, and other street lyricists. 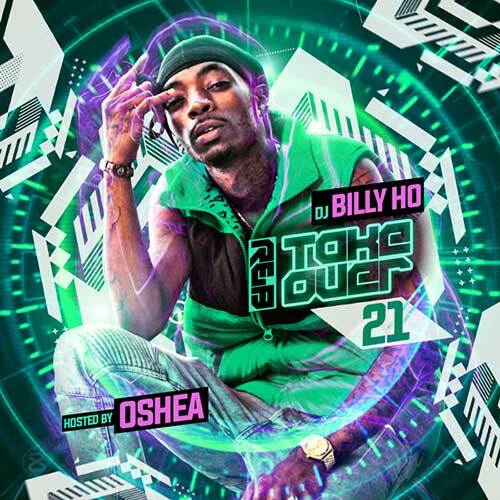 This DJ is also new to site and we noticed that he has some very nice graphic designers for his cover artwork. It’s always refreshing to see nice cover art. 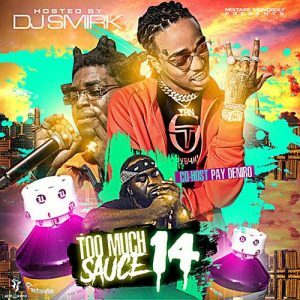 DJ Smirk hits the block off with volume 10 of the “Too Much Sauce” music collection. 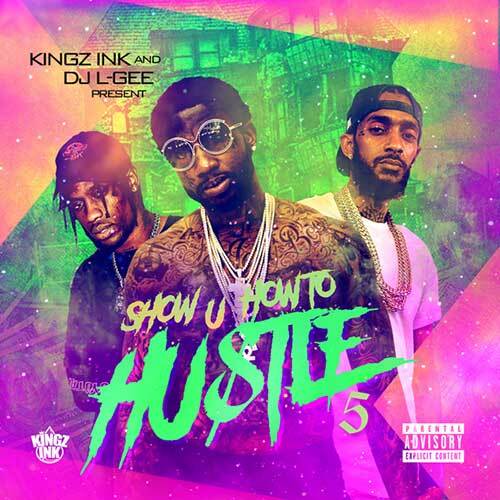 He brings you a 32 song track listing with this edition in this series of mixtapes. 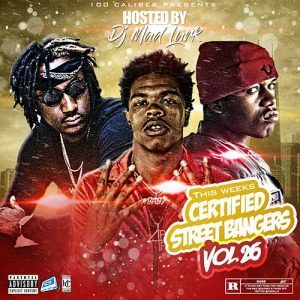 Look for mp3s by Young Nudy, Pachino, Cupid Williams, Hoodrich Pablo Juan, Pay Dinero, Lil Wayne, Gunna, Duke, Playboi Carti, Tip, Lotto Savage, Jose Guapo, King Keon, Lil Pump, Cupid Williams, MadeinTYO, UC Pop, Migos, Mula OD, SelfMadeDaCrew, Lil Marlo, and much of today’s top industry acts. 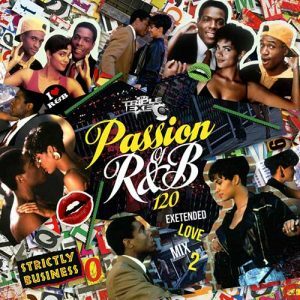 Finally, DJ Triple Exe returns to the scene with part 120 of the long running franchise titled “The Passion Of R&B”. This is the 2nd volume in the series sub-titled “Extended Love Mix” and is jam packed with over 70-tracks with almost 4 hours of listening pleasure. 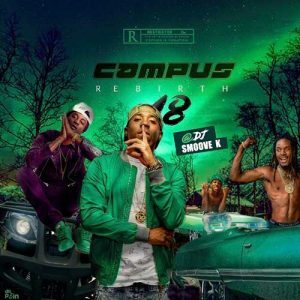 Recording artists appearing on this edition in this series of mixtapes include Jason Derulo, Nicki Minaj, Faith Evans, Mark Battles, TLC, Snoop Dogg, Carl Thomas, Young M.A., Monica, The Weeknd, Tory Lanez, Sheek Louch, The Notorious B.I.G., Styles P, Bryson Tiller, Jeremih, Ty Dolla $ign, Missy Elliot, Kap G, Beyonce, and a gang of other industry performers on this release. 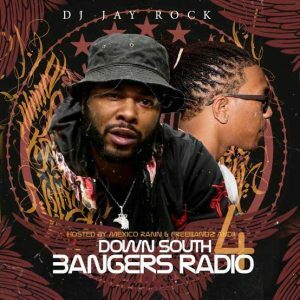 We hope that everyone is enjoying their summer relaxation in the sun and we’re here to help relieve any stress with the hottest jams on the air waves. There is only one month left for the break, so make sure to live it up while there is time. It seems like the summer went by very quickly as the fall season is right around the corner, although technically speaking that does not begin until the end of September. 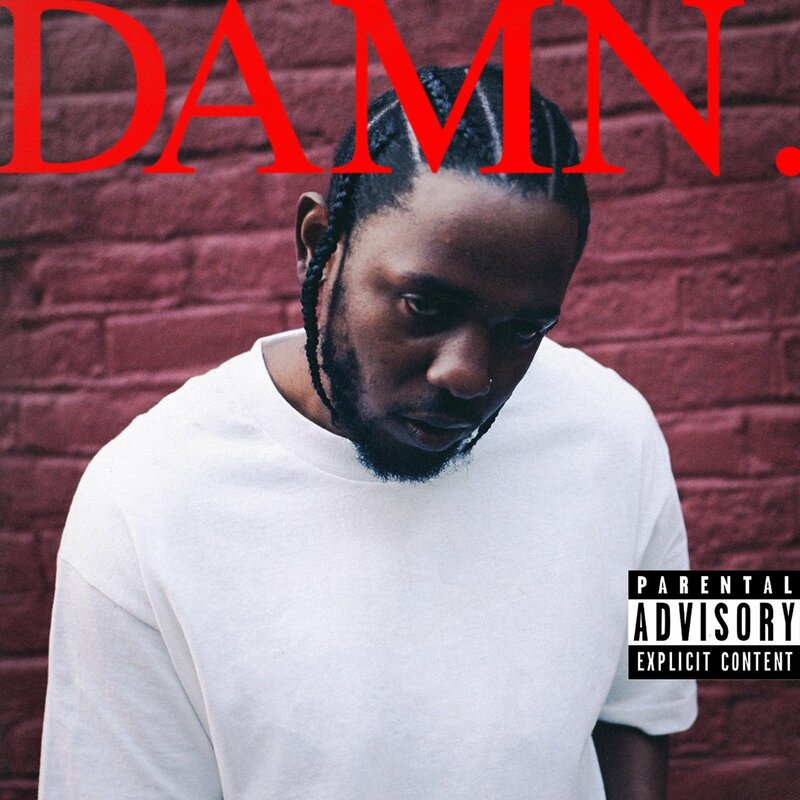 West Coast emcee Kendrick Lamar drops the retail album titled “Damn”. 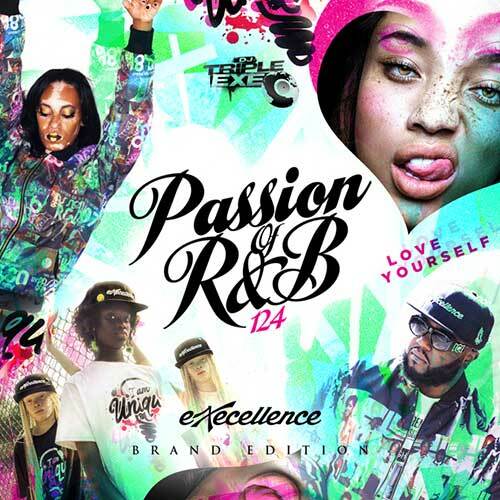 This release contains 14-tracks with features by U2, Zacari, and Rihanna. Head on over to the site and check out all of the Kendrick Lamar mixtapes that can be found in our product catalog. You can easily find them by using our site’s search engine here. 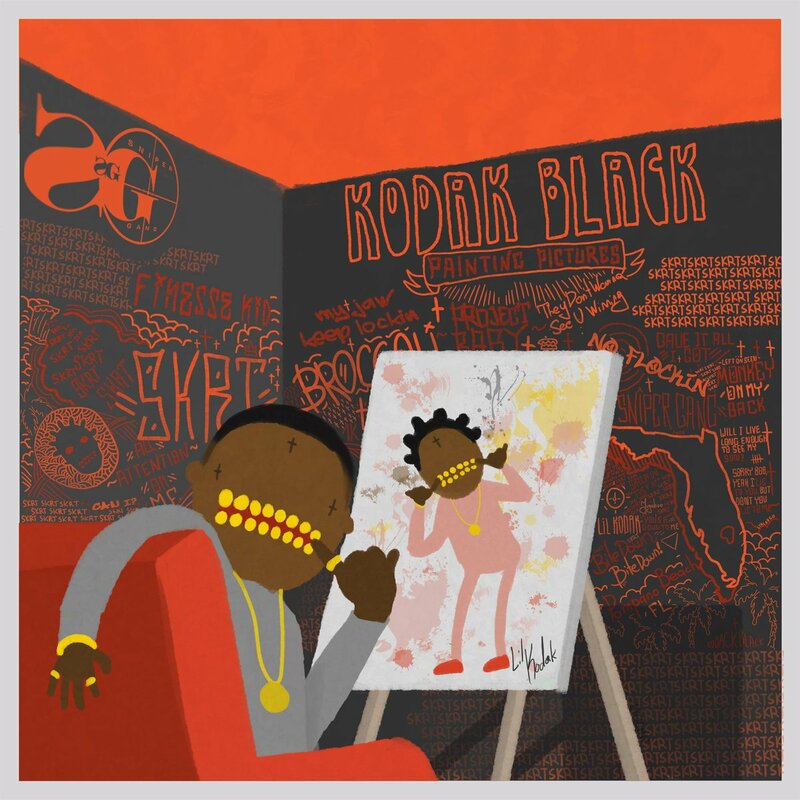 Kodak Black drops his retail album labeled “Painting Pictures”. 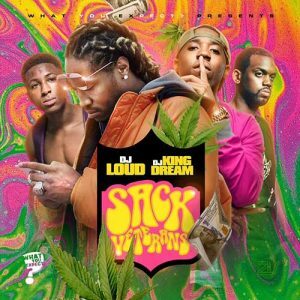 This 18-track effort contains guest slots by Bun-B, Future, Jeezy, Young Thug, and A Boogie Wit Da Hoodie. Stream it free below through Apple Music. 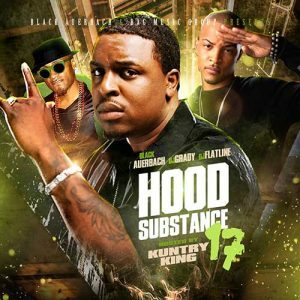 Be sure to head on over to our site and check out all of the Kodak Black free mp3 downloads.